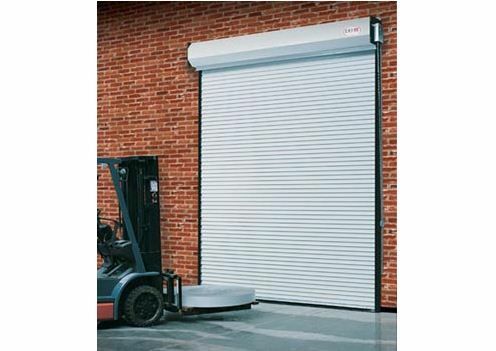 Door Doctor presents its rolling steel doors and grilles. 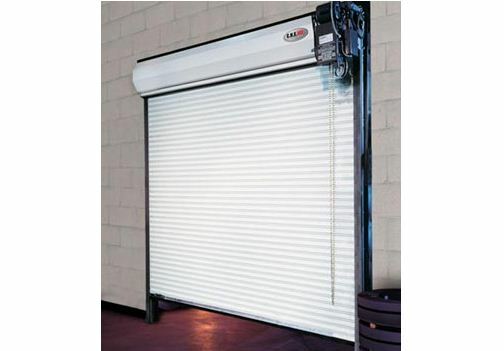 Our rolling doors are extremely robust, made of steel or galvanized aluminum. They are ideal to protect shops and stores against fire and robbery. 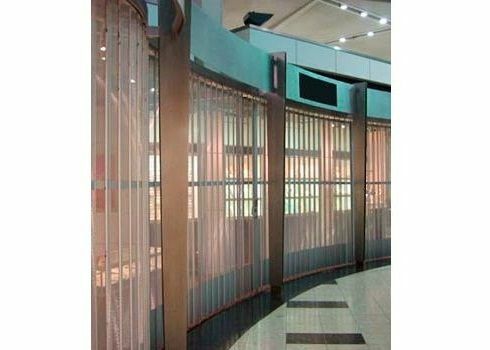 On the other hand, grilles are the perfect solution for an extra security against robbery. 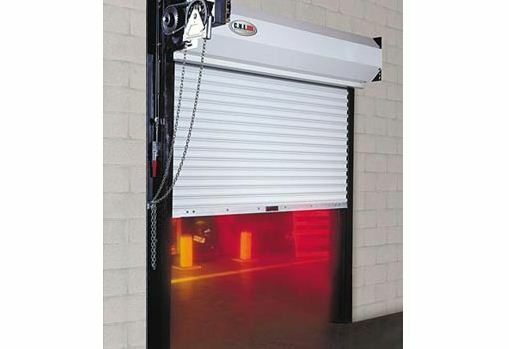 Door Doctor offers you the CHI rolling steel doors, an ideal choice for garage openings of different sizes. They are made from recycled, resistant and sustainable materials that ensure safe and efficient operation at all times. 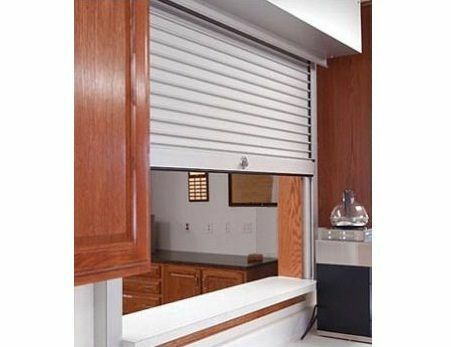 The Door Doctor counter shutter ensures an effective and safe control while providing a clean and aesthetic appearance. Its many options and accessories make it an ideal, easy and convenient choice. 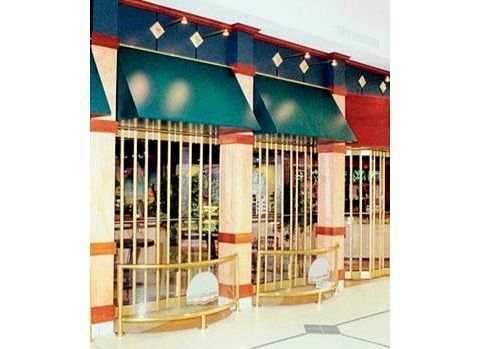 The rolling fire doors, offered by Door Doctor, offer an effective protection against fires in several applications. They are quick to install and their many different options and features help to ensure a reliable, safe and simple operation. 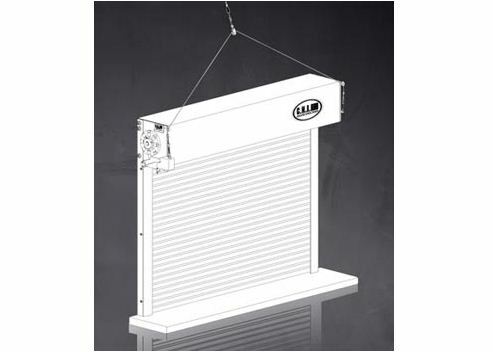 Door Doctor grilles offer a fast and safe operation in a wide range of different applications. They are flexible and easy to install and adapt to the architecture of your surroundings. 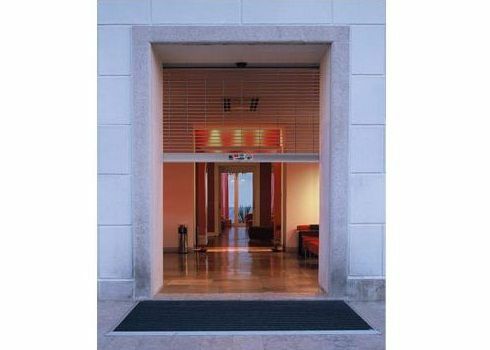 The many design options of these doors make them an optimal solution for your openings.